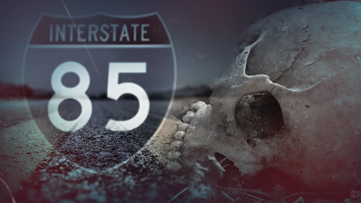 Death and secrets are hidden in plain sight along Interstate 85. 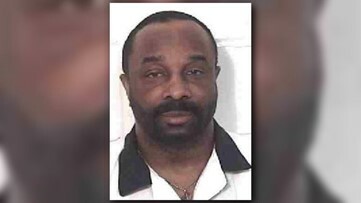 A man on death row awaiting his impending execution and his wife, loyal to the end, sit down with 11Alive's Jessica Noll to talk about their faith and what they say is the "truth." 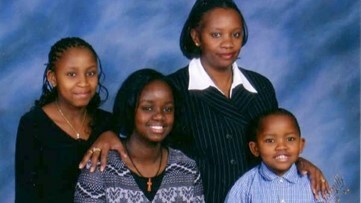 A family is slaughtered inside their own home a 10 years ago. 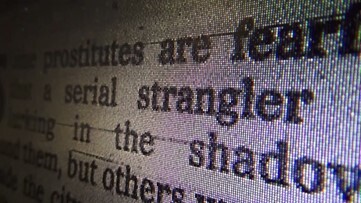 Now, one cold case unit is looking for missed clues to solve it and give the family some closure. One night changed everything for this young mother and wife. Leslie Adams vanished in 2005. 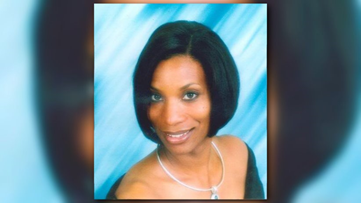 Two years later, her body was found dumped in a swamp off Interstate 85. 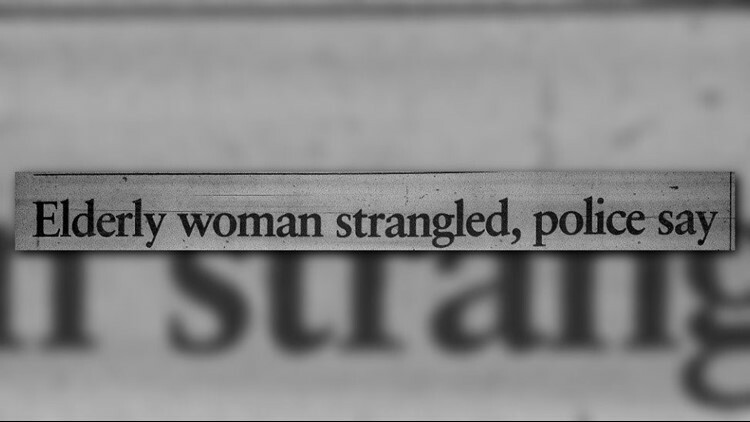 But it's taken 13 years to make an arrest in her murder. GONE COLD | A lake with no leads: Who killed the Dermonds? 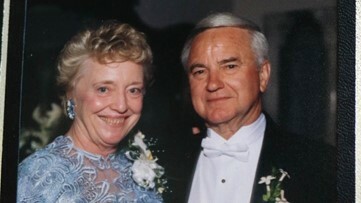 It's been four years since a Putnam County elderly couple was murdered, beheaded and dumped into a lake. Their case remains unsolved and has stumped the sheriff who has never had a cold case in his files... until now. 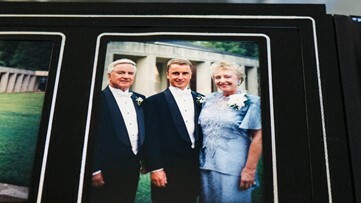 Four years after his elderly parents' brutal murders, their son believes it's time to talk and hopefully break someone else's silence, uncovering a clue into who killed Russell and Shirley Dermond. Inside the cold case files: From a hot 48 hours to a cold 45 years later, fresh-eyed, retired volunteer investigators open Cobb County's dustiest files and finally put some of its most heinous killers and rapists behind bars—putting the lid on the case file for good.